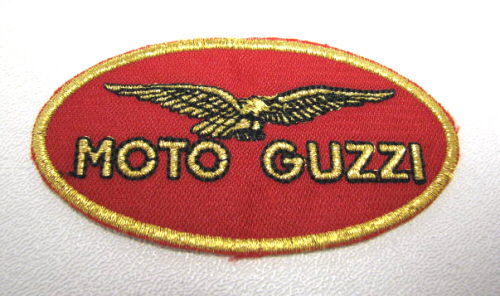 Nice big, bright, and quality embroidered Moto Guzzi patch featuring the legendary eagle of Mandello Del Lario. Patch is not self adhesive. It will need to be sewn or glued on.